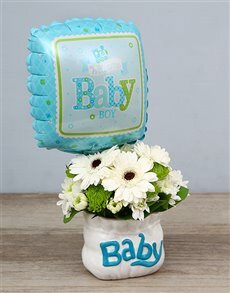 Celebrate the happy event of a newborn baby with balloons galore. 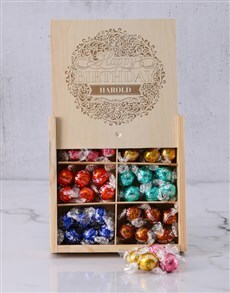 Choose baby arrangements, delicious offerings from the bakery, teddies, chocolates and some bubbly. Balloons and festivities go hand in hand, and the birth of a new child into the world is perhaps the most festive of all celebrations. Balloons in pretty colours together with cute messages bring merriment to any joyful occasion. Ensure your gifts come with balloons in honour of the birth of a new baby. NetFlorist delivers to Pretoria, Johannesburg, Durban, Cape Town and more.